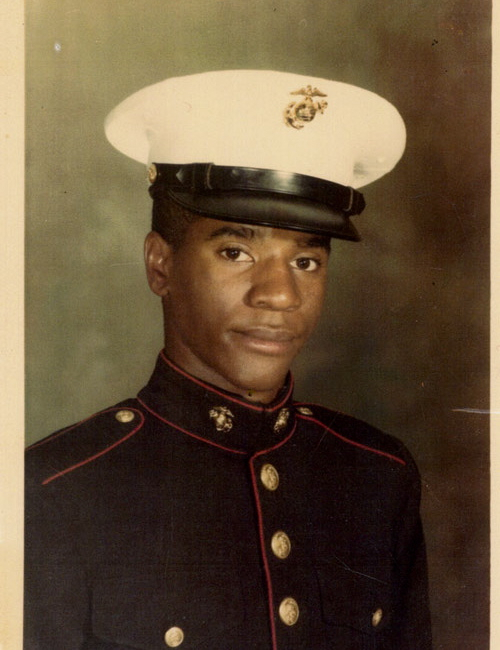 Ed German, a member of one the first black families to live on Willoughby Street, joined the Marines and was sent to Vietnam in August 1968. He was wounded in May of 1969. Ongoing: New York Magazine grants this a “critic’s pick” and the show has been reviewed in The New York Times and elsewhere. In Our Own Words: Portraits of Brooklyn’s Vietnam Veterans employs oral histories, portraits, and personal artifacts in an audio installation that explores the impact of the Vietnam War on the lives of Brooklyn’s diverse residents, from the first person perspective. Visitors “meet” eight people touched by the war, and are prompted to consider the on-going impact of the conflict in the lives of Brooklynites, from their memories of the war to how it affects them today. Sample audio clips can be heard on the oral history page. In Our Own Words is made possible by the Nathan Cummings Foundation, Astoria Federal Savings, HBO and is in partnership with Brooklyn College. Wednesday- Friday, noon to 5 p.m.
College students must show student I.D.